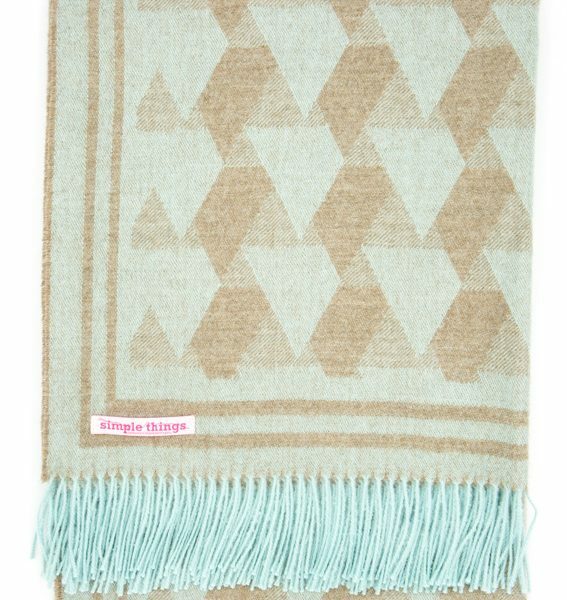 A super soft cocoa throw for all spaces. 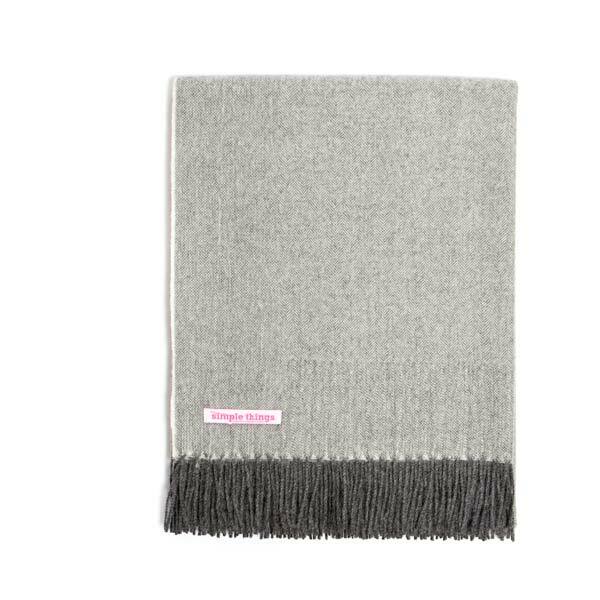 Beautifully soft neutral wearable woven throw that will keep you warm and snug indoors and outdoors. The versatile Cocoa colour is one of the twenty-two shades of Baby Alpaca wool available naturally. Hand finished with a twisted fringe. This incredibly warm and unique neutral is too soft to be only used for your home. 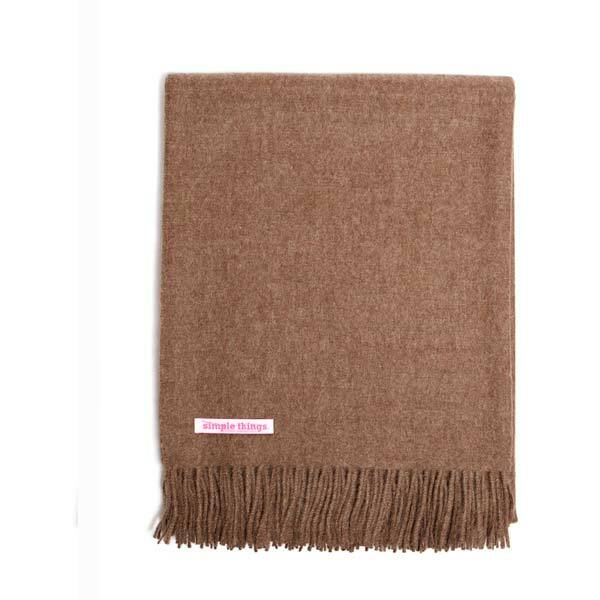 Complete any outfit and keep yourself warm with a Cocoa Natural throw wrapped around you. The perfect way to add colour and texture you your outfit. The perfect gift for someone you love (like yourself). 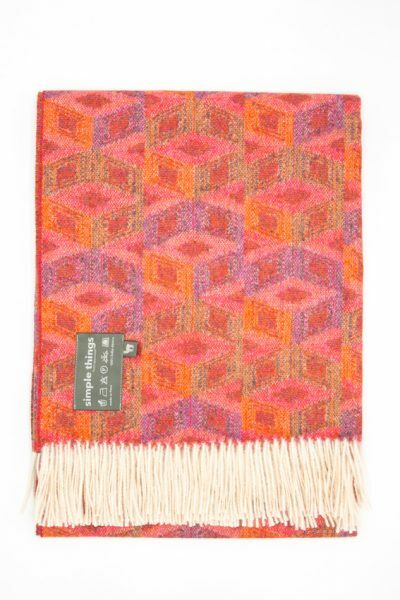 Or add a touch of comfort and warmth to your home with a luxurious throw thats colour naturally blends in with any surroundings. Used as an accent to your couch, the brushed woven fibres add texture and the earth tones of Cocoa Natural give warmth to any interior setting.